Back in June, Chris Vickery from the MacKeeper Security Research Center talked about stumbling across databases containing user data from Bunt, Huddle and Kick, three of Topps’ mobile apps. He said he sent multiple emails to the company, but they were all ignored. It’s unclear if he was talking about the same breaches, but it’s best to take precautions all the same. 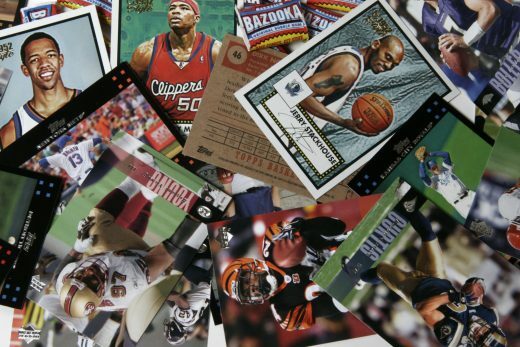 Topps is offering a year’s worth of identity theft protection to anyone whose data might be compromised. If you purchased anything from the company within the timeframe it mentioned, check out Topps’ email for full details before December 31st next year.